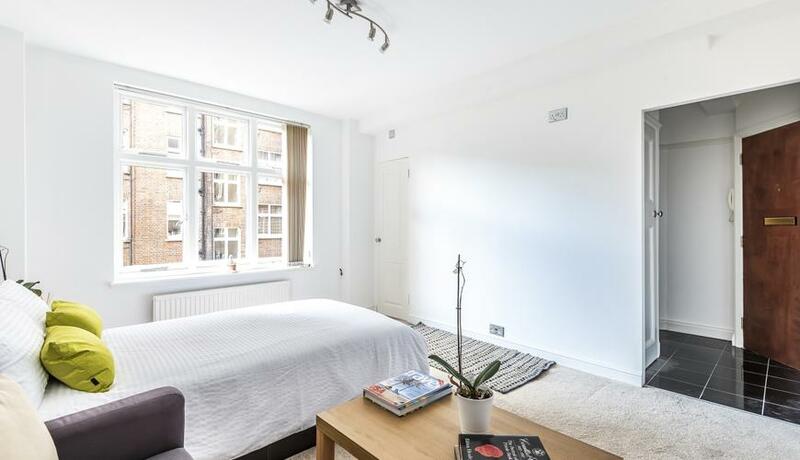 A contemporary, bright and spacious studio apartment situated within this sought-after and secure portered block in the heart of St John’s Wood moments from St Johns Wood High Street. The property has been recently renovated to a very high standard. Modern bathroom and separate kitchen. Abercorn Place is a short walk from both Maida Vale and St Johns Wood tube.